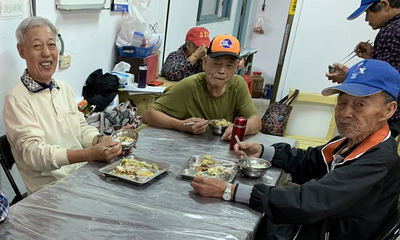 Taipei, July 20 (CNA) Salaried workers who live in rented accommodation in Taiwan spend about 27 percent of their income on average on rent, according to a poll released Friday by the 1111 Job Bank. The poll respondents have an average monthly salary of NT$34,386 (US$1,122.50). The respondents in Taipei spend an average NT$10,392 per month for their accommodation, the highest level among the six municipalities -- Taipei, New Taipei, Taoyuan, Taichung, Tainan and Kaohsiung. Among the six municipalities, Tainan has the cheapest rent, with respondents spending an average NT$6,000 per month, according to the poll. The average size of rented places for salary workers in Taiwan is about 42.4 square meters, according to the poll. About 38 percent of the respondents said they choose to rent because they cannot afford to buy, according to the poll. The survey was conducted July 2-19 among 1,180 salaried workers over the age of 18 and registered as members of the 1111 Job Bank.